Use your imagination featuring shades of blue. Use your imagination featuring new fabric using a blue palette. Each block to be 121/2” x 121/2” DO NOT QUILT! Must be 100% cotton, prewashed and treated to prevent bleeding. No buttons, charms or paint (must be child safe). Finished block should be laundered and pressed. One entry/per exhibitor. Each block will become the property of the Carbon County Fair. 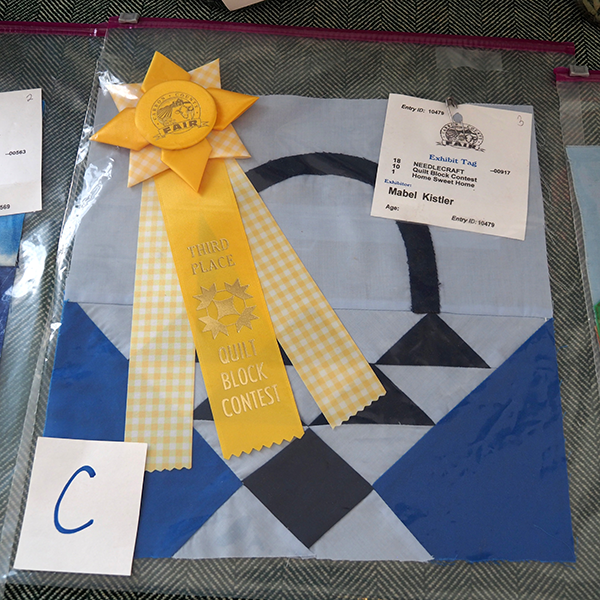 A quilt will be constructed and net proceeds will benefit the Agricultural Department (Still Exhibits). “Viewers Choice” Award sponsored by the Quilted Crow. This will be determined by having the public vote for their favorite block with cash donations. All cash raised will be donated to the Penn Forest Township Volunteer Fire Police #1 and Penn Forest Township Volunteer Fire Police #2. 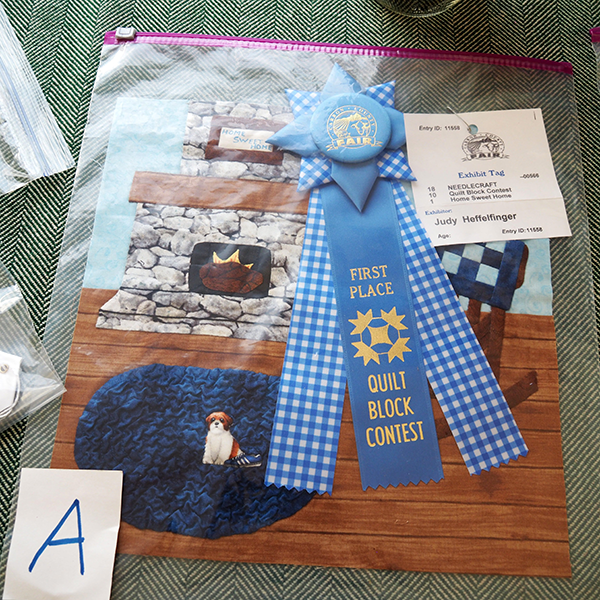 The quilt block with the highest cash donation will receive a $50 Quilted Crow gift certificate. 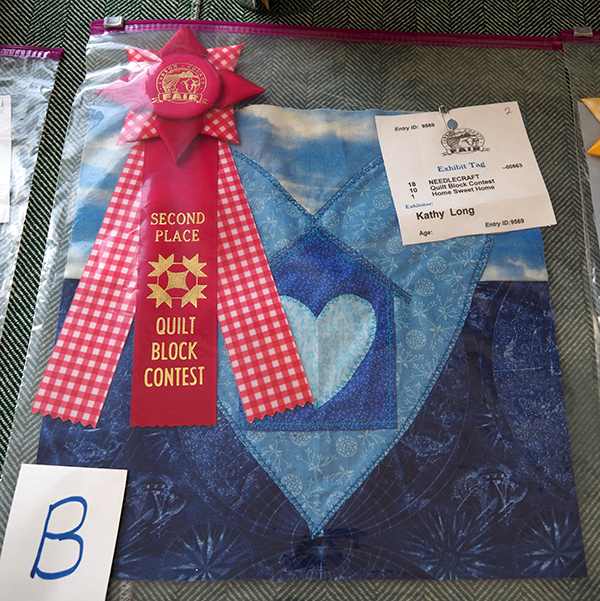 The second and third place quilt block with the next highest donations will each receive a $25 Quilted Crow gift certificate. We would like to thank the Quilted Crow for their support and encourage you to visit their shop for all your quilting supplies. Two (2) Standard placemat sizes will be accepted. Must be all constructed by the exhibitor. It may have embellishments. Commercially manufactured placemats will not be accepted. Calling all quilters, sewers, and crafters. Use your talents to create one (1) standard size pillowcase made out of medium weight cotton fabric. Use your imagination with fabrics and trims!